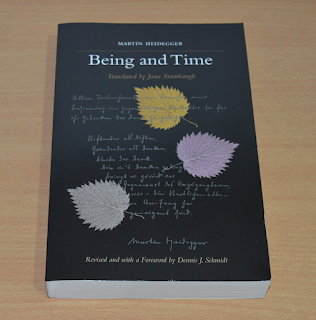 Martin Heidegger, in Being and Time (Chapter 2: “The Double Task in Working Out the Question of Being: The Method of the Investigation and its Outline”), suggests that Immanuel Kant’s view of the connection between being and time is influenced by the works of Descartes and Aristotle. Heidegger notes that Kant nullified much of his initial advances by dogmatically adopting Descartes’s position and neglecting something essential: an ontology of Dasein. Also, while Kant takes this phenomena back into the subject, his analysis of time, according to Heidegger, remains oriented towards the “traditional, vulgar understanding of it.” Because of these reasons, Kant was unable to divine the phenomena of a “transcendental determination of time.” Heidegger’s offers a short account of the errors in Descartes’s thesis which got adopted by Kant. While speaking of Greek ontology, Heidegger says that Dasien, which, in essence, is a being of human being, is held as “that creature whose being is essentially determined by its ability to speak.” This has led to the development of structures for speech and discussion. 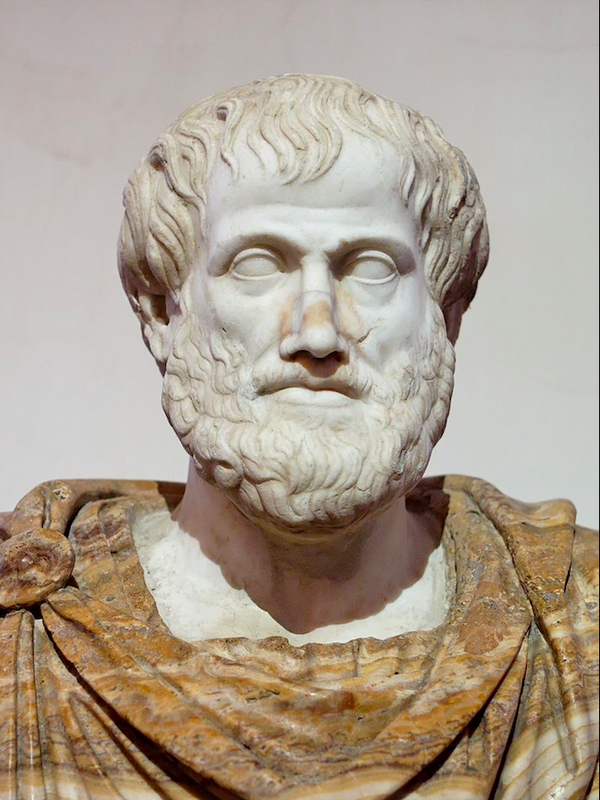 Heidegger notes that Plato’s ancient ontology is “dialectic.” But the Greeks felt the need of having a more comprehensive conception of being and Aristotle transcended Plato’s vision and saw a being as something that is a presence. 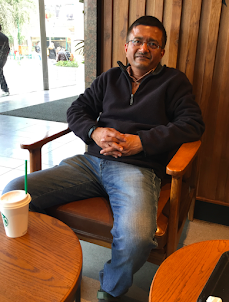 Heidegger says that there are problems in this vision of being but he does not provide the details. 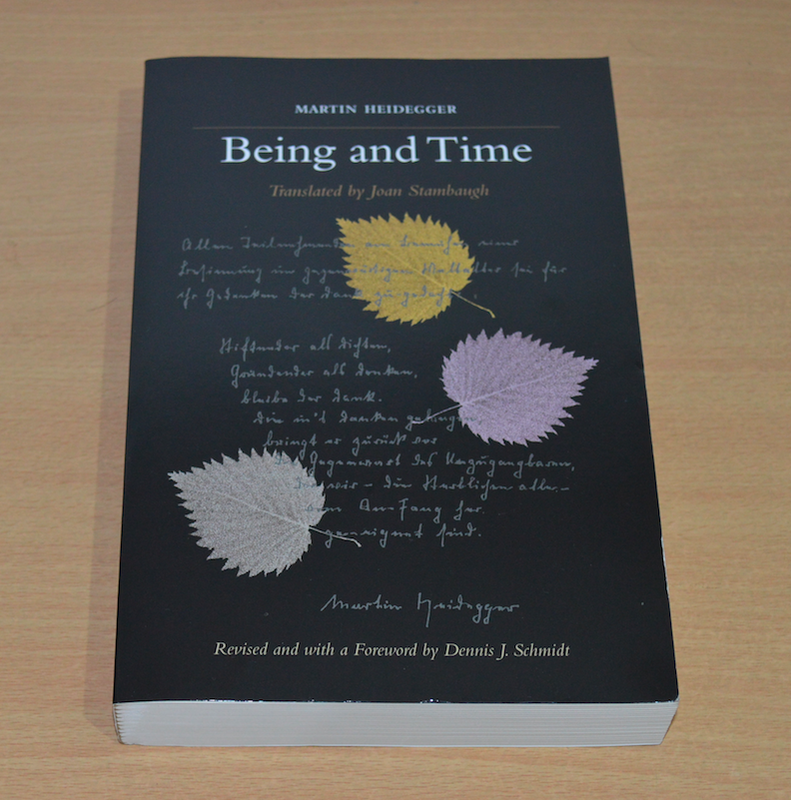 The first comprehensive interpretation of the phenomena of time, according to Heidegger, comes to us through the works of Aristotle. “The Aristotelian treatise on time has determined all the subsequent interpretations of time, including that of Bergson.” He says that an analysis of the Aristotelian concept of time shows that the Kantian interpretation of time is inspired by Aristotle’s ideas. He notes that despite all the differences that are implicit in the new inquiry, Kant’s basic ontological orientation is Greek.